Gorgeous new Pavilion home, just finished! All the expected fabulous finishes: trimmed pillars, wainscoting, moldings, high ceilings. Granite in kitchen, eating bar with island, many built-ins in family room, lovely maple kitchen. This is great-room style but has an open parlor at the front of the home. The location is a brand new, small cul-de-sac, safe for children and located a 10 minute walk to the beach. convenience shopping nearby and fast access to the USA border. The home feat. 3 bedrooms plus open loft for office space, plus a full unfinished basement with exterior access. 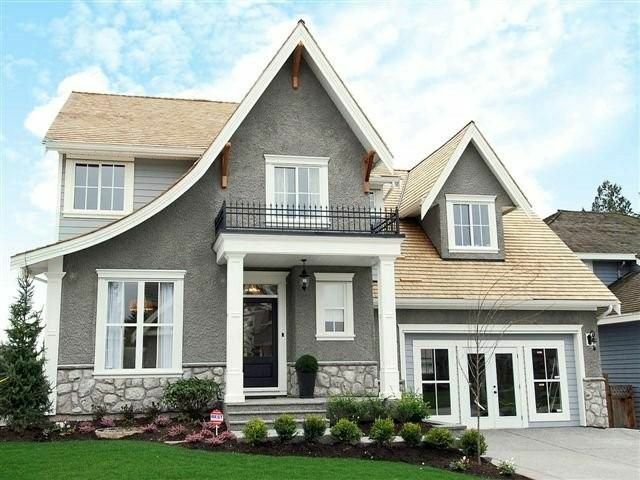 This home is unique and gorgeous and ready to move into!